It was also the first anniversary of Toy Story 3! You can't have fun with a blind person? I'm just not used to it. But he/she's a Beatles fan! I suppose it's hard to get used to, but you'll have a lot of common ground with this person if you both like the Beatles and are the same age. Unless you only like them because Paul is hot. Tommorow (Monday the 18th of June) is Sir Paulie's 70th birthday. Happy birthday Macca! In prep for tommorow, shall we try and come up with 70 of his best songs during and post-Beatles? Please join in, there are so many more great tracks that the one and only has blessed us with over the years!! 70 years, wow!!! Congratulations Sir Paul!!!!! 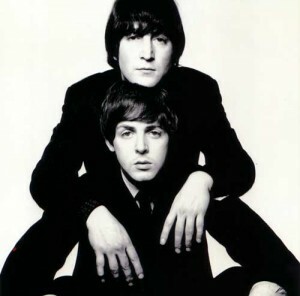 Beatles: Here, There & Everywhere, What Youre Doing, You Wont See Me, Things We Said Today , Two Of Us . Solo: Here Today , She's My Baby, We All Stand Together, Wild Life , On The Way. Happy Birthday James Paul McCartney . 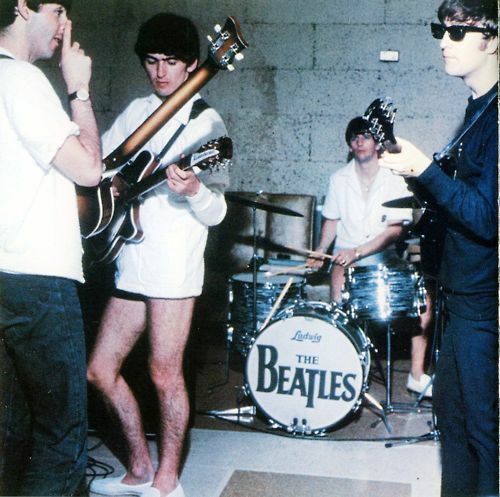 Beatles : I Saw Her Standing There , Hey Jude , Every little thing. Happy Birthday , Paul!!! I love seeing all these Paul spams! 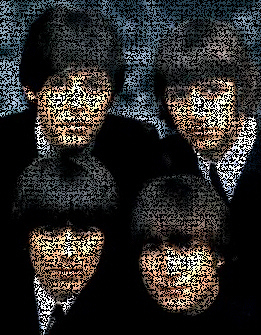 During: Got To Get You Into My Life , Michelle , Yesterday , I've Just Seen A Face , Penny Lane , When I'm 64. After: Mr. Bellamy, That Was Me, Riding to Vanity Fair, Gratia (from Ecce Cor Meum , because I'm listening to it now, and it's beautiful), I'm Carrying, Wings of a Nightingale, One of These Days. 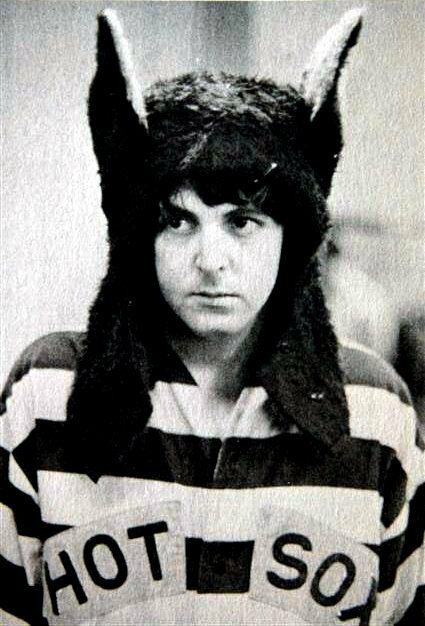 All of my favorites are already listed upthread so I will just express my thanks to Jim and Mary McCartney for giving us Paul 70 years ago. It was an All-Paul weekend for me, watching GENYC and listening to his music - fabulous. There's some great songs here, there can't be many more that haven't been mentioned, surely. For No One , Mother Nature's Son , All My Loving . Back Seat Of My Car, Let Me Roll It , My Valentine , Junk. Add these to the heap! Of course! Thanks for reminding me. And Sgt Pepper too, for Pepper is Ted's middle name. Happy birthday Paul! I went to the zoo for his birthday, pretty exciting stuff, even though Paul is probably an anti-zoo guy..
P.S. I Love You, The Night Before , Here, There And Everywhere , The Long And Winding Road . Monkberry Moon Delight , Tomorrow, Magneto and Titanium Man, Dress Me Up As A Robber, Little Willow, Mr, Bellamy.